Learn more about ICC and how we came to be. Find true quality in our dedication. 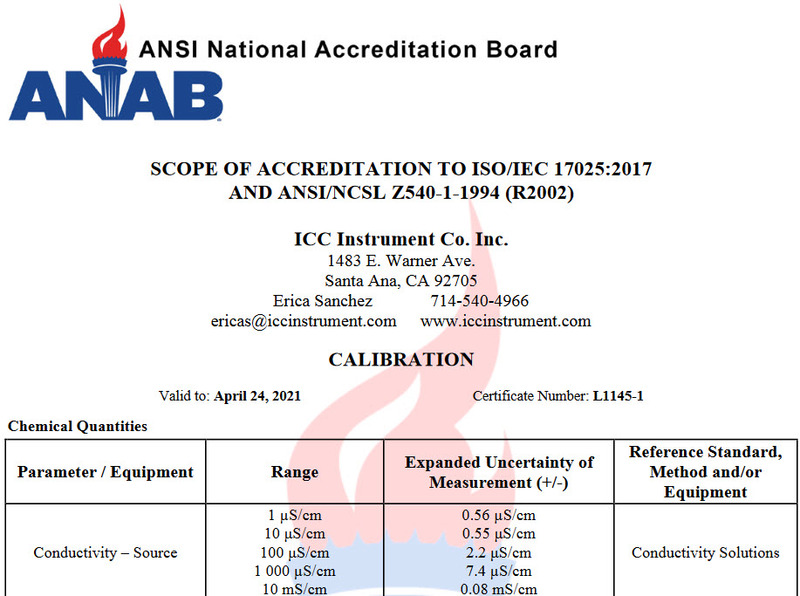 At ICC instrument Company, Inc. we customize our service to meet your goals. 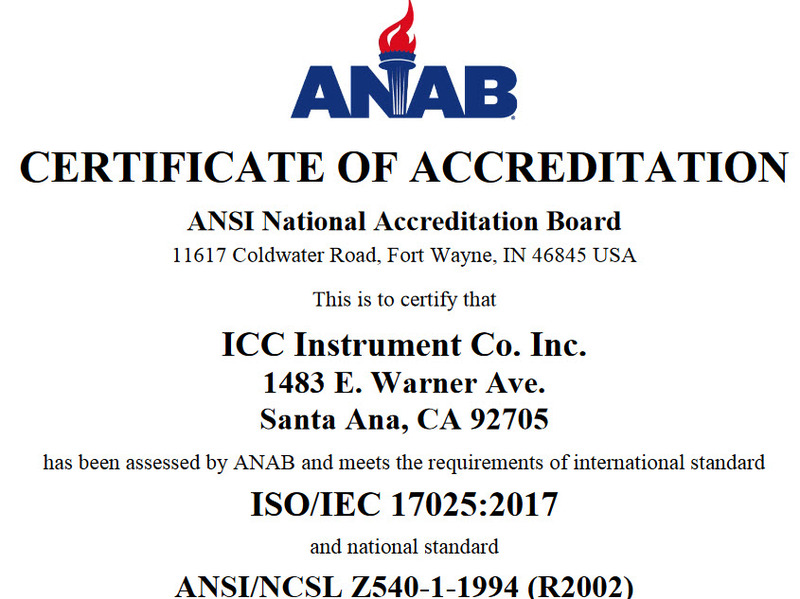 We are an ISO/IEC17025 and ANSI Z540-1 Accredited calibration company based in Southern California. 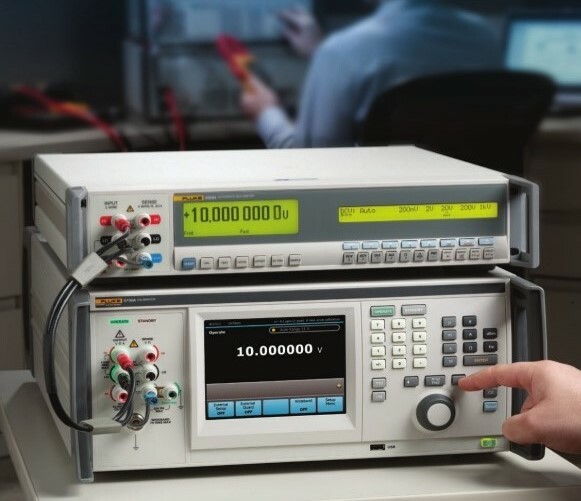 We have been servicing general and industry specific instruments and equipment since 1964. We offer competitive pricing, quick turn-around and complete documentation at NO EXTRA cost. 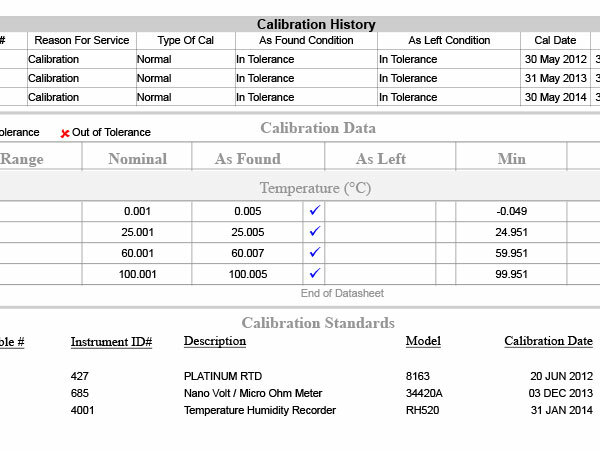 We also offer free guarded web access to your calibration certificates, equipment inventory and recall reports.